Whether you’re an occasional churchgoer or a totally dedicated believer, there’s nothing quite like Easter! And at CCC we would love to celebrate this Easter with you.  For many of us, the story of the cross is a familiar one. We know what happened, and some even understand why it happened. But how often do we pause to think about the “Who” of Easter? Who is this God, this Jesus, who gave up His life so we could live fully alive? What kind of man could ever give such sacrificial love? And what does this centuries-old sacrifice mean for us today? 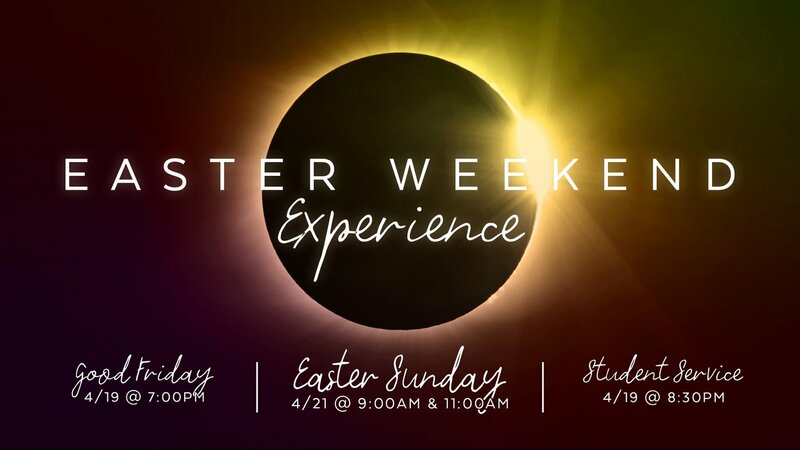 Two powerful services are scheduled for Easter Sunday, April 21, at 9AM and 11AM. Both services will recount the life-changing message of Easter portrayed in a creative way. Through worship, inspirational storytelling, and multi-media. No matter if you’ve grown up familiar with the story of Easter or not, we would be honored for you to join us this year on Sunday, April 21. Friday, April 19 at 7PM we invite you and your family to join with us for a very special Good Friday service. We’re taking a fresh approach for this unique evening as our pastors walk us through the final moments leading up to the crucifixion of our Lord. This reverential experience will give your soul space to pause, reflect, and allow the transformational message of the cross to shape your worship in a new way. You don’t want to miss this evening.  The Good Friday service, held in the main Sanctuary, is open to the entire family. Childcare for younger children will be provided; we simply ask that you register your children using the link below. “The Passion of the Christ,” has been moving audiences for over 15 years. 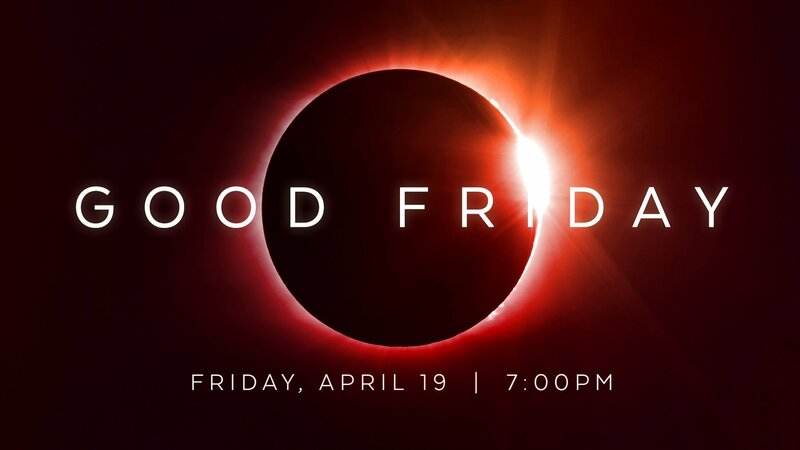 That’s why our Student ministry has decided to present a special screening of this impactful film for our teens on Good Friday at 8:30pm in the youth sanctuary. We exist to preach the gospel message and lead people to become fully-devoted followers of Jesus Christ.